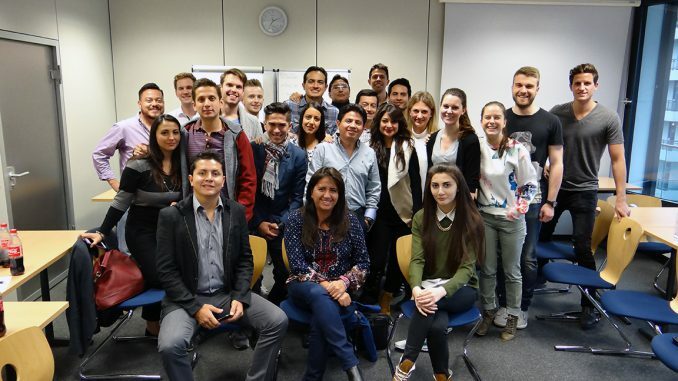 For the 4th consecutive year, the Courage Center at Munich Business School welcomed a group of MBA students from MBS’ partner university Universidad Internacional del Ecuador in Quito, Ecuador, for an intensive week on innovation. 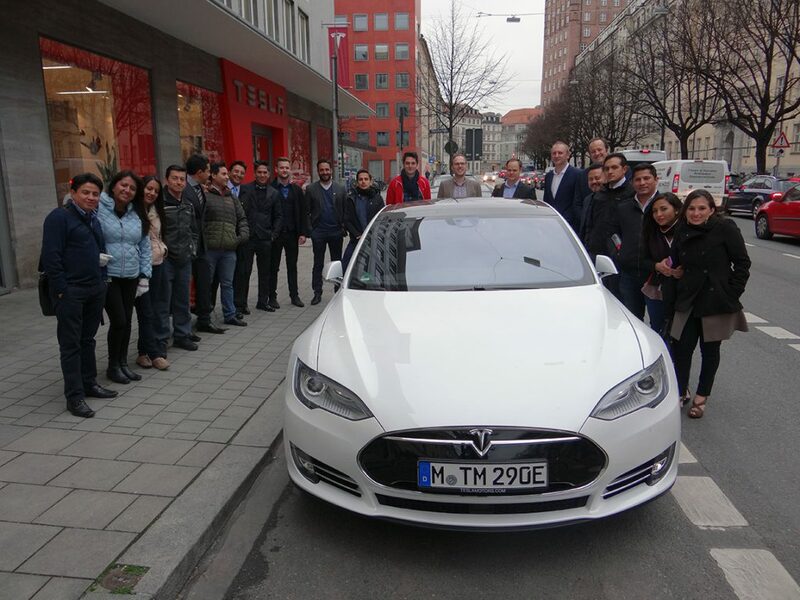 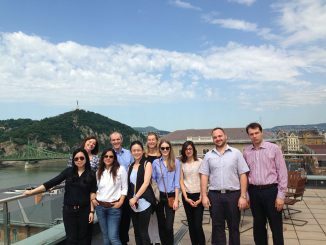 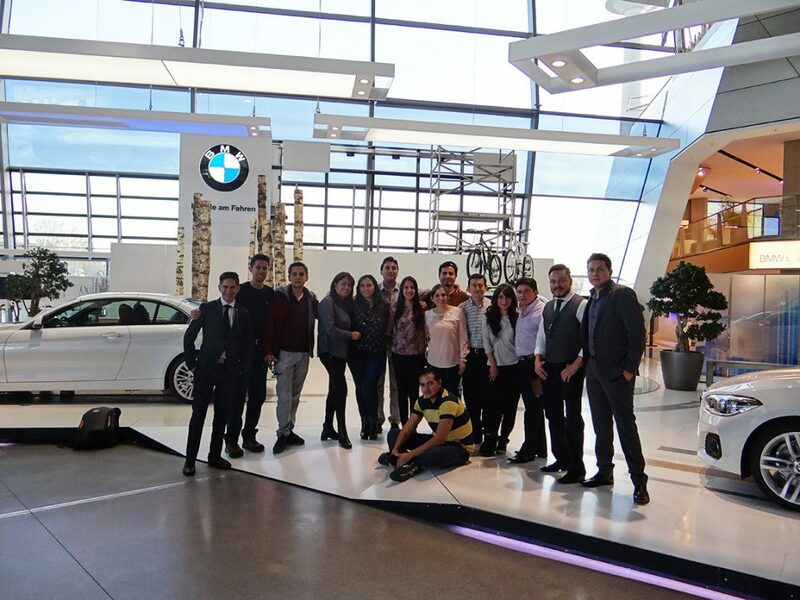 Besides a full academic schedule of classes with MBS lecturers Prof. Dr. Marc-Michael Bergfeld, Rafael de Cárdenas and Johannes Ritz, the group enjoyed visits to BMW, Knorr-Bremse and Tesla together with MBS MBA students. 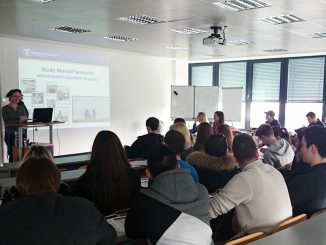 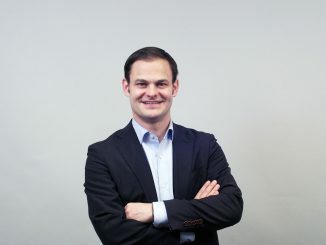 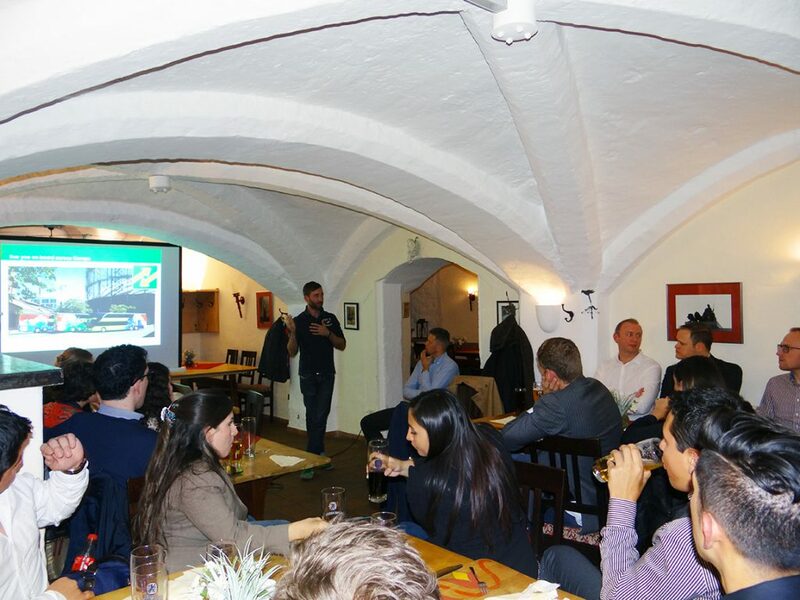 Also in class they had the opportunity to share an interactive session on cultural differences with MBS Master students from the “Doing Business in Latin America” course and a joint Dine and Discuss style dinner with presentations by Jonas Tingelhoff from Tesla Financial Services, Daniel Krauss, a founder of Flixbus, and Manfred Artmeier, MBS alumnus and Vice President Commercial Affairs of Boku. 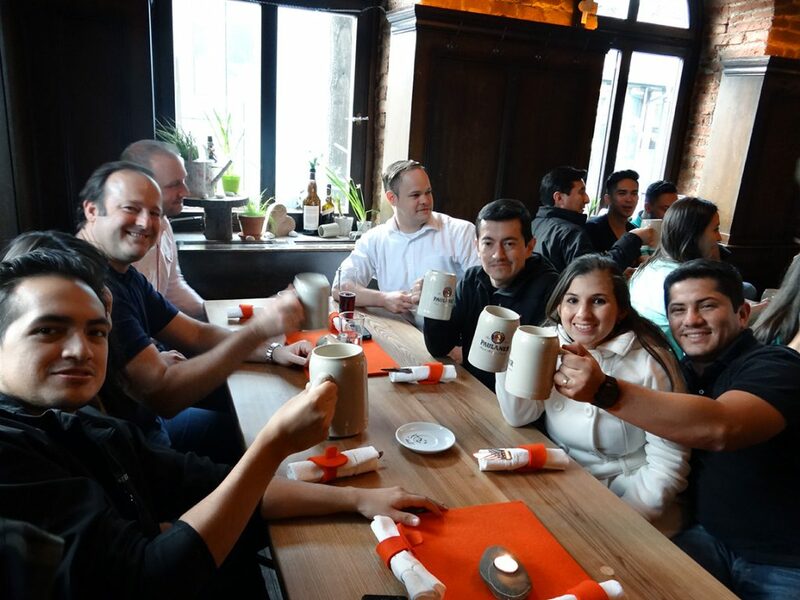 To finalize the week on a high note, the Latin American MBAs joined the MBS MBAs for an “aperitivo” at DiRosa2Bar.